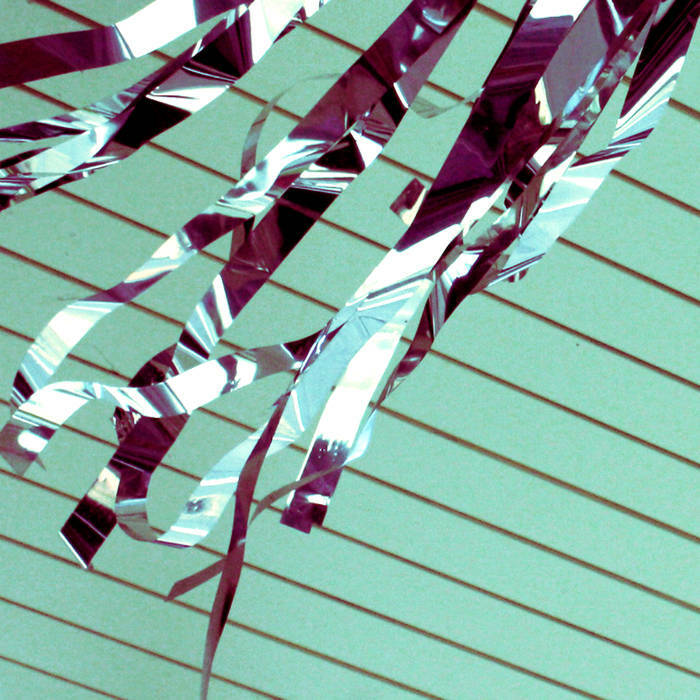 Lincoln, Nebraska sound artist Marsha Fisher brings us this thirty-six minute collection of analog manipulated recordings, for a sacred audio experience that simmers with regenerative audio sensations. Inverted resonates with the purity and warmth of softly imperfect tape loops, unburdened by modernity. 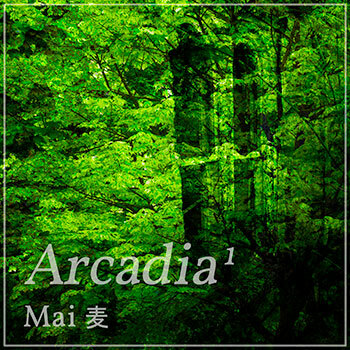 MAI 麦 - "Arcadia 1"
Shanghai, China-based artist, Mai麦, brings us this blissful collection of guitar arpeggios and multi-instrumental arrangements. Arcadia 1 is a sleek and stylish blend of ambient synth atmospheres, natural sounds, and acoustic guitar that creates a varied and textural experience for the listener. With a jangly, minimalist fingerstyle guitar embedded in a wide field of electronic sound, Mai 麦 ties together a rich tapestry of color and light that is as engaging as it is soothing. 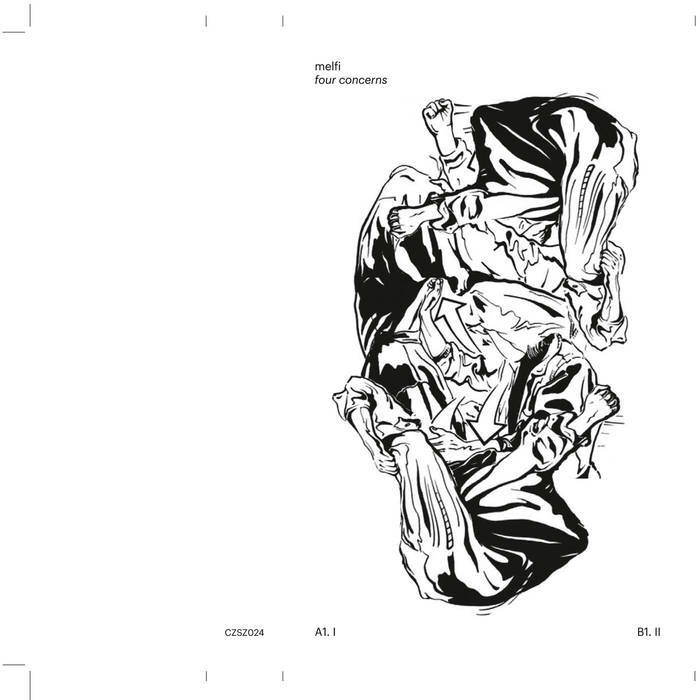 The release opens with Iridescent, beginning with a simple plucked out chord progression that rises brightly above a mix of humming, crackling electronics that fades into nothingness. The longest piece on the record The Island, begins much in the same way, except with a richer, fuller mix on the guitar that really brings out the body, as a light and peaceful backdrop of tones filters in from the edges of periphery to augment each note. Waterwheel gleams with a natural approach crafted from sounds of gently moving water merging with shifting vibrations and a rhythmic composition. Album closer, Reflected Light, builds feom more ambient tone, finishing the aural experience with a dreamlike lullaby of diaphonus energies. Overall, Arcadia 1 invites the listener into a tranquil, safe environment with thoughtfully presented selections that allow a meditative journey in a clear, light fashion. Highly recommended for times of relfection or relaxation either in blissful solitude, or in tandem with like-minded participants. 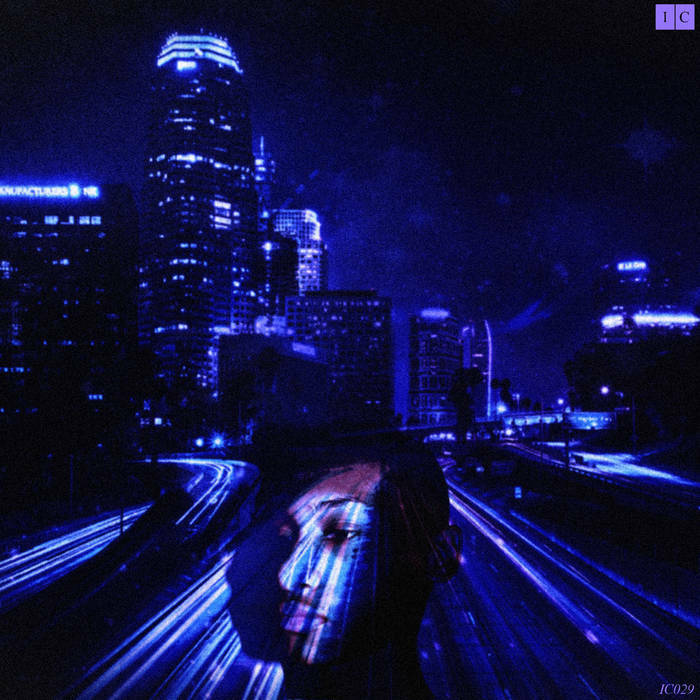 C. MOODY CREWS - "T Zero"
San Diego based artist C. Moody Crews' T Zero is a powerful dose of carefully constructed ambient drones, with just the right amount of natural, gradual movement to balance the effect. The hypnosis is pleasant, but hard to describe, as many of the thoughts and ideas that come to the surface will be those of the listener, and it's hard to find something to hold onto. T Zero feels cinematic in many of its movements, creating dense clouds of mood that drift across the listener's mind-space, ideal for calm, unfocused imagination sessions or intense concentration. Broken up into seven separate tracks instead of more lengthy pieces, this release is able to bring more variety and interest to the project without interruption of the unifying concept. 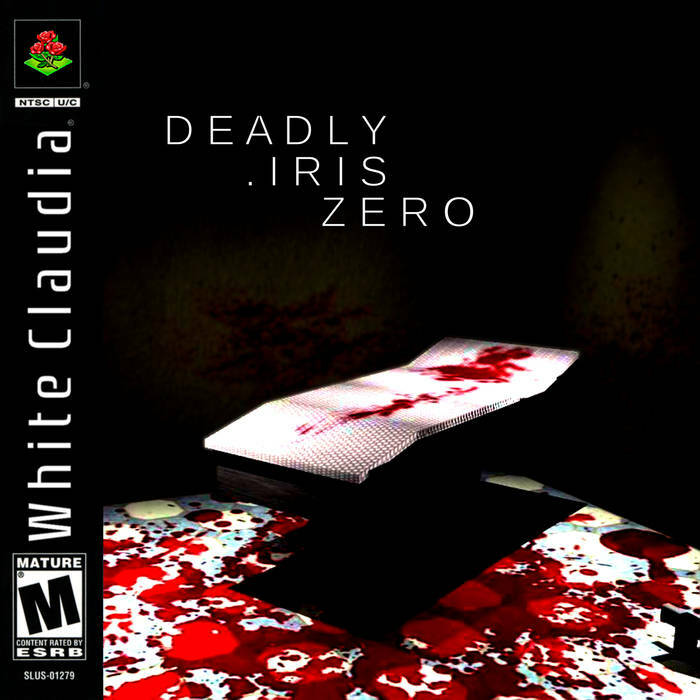 If you're looking to alter your mental state, I highly recommend you add T Zero to your collection. It's steady enough to depend upon, diaphonous enough to remain mysterious, and textured enough to carry interest through repeat listens. KALEEM X WILL - "Light of Heaven"
Sail across a crystal expanse into a brightly lit, swiftly moving metropolis where the future is happening in Light of Heaven. This release begins with From Water to Land,a dreamy, gliding synth pattern that slowly transitions from the peaceful, oceanic peacefulness to a more down-to-earth sound that is cattied forward in the second track Sinking Castle. This feels like the true arrival on a new terrain, surveying all of the overwhelming beauty - and also the dark, deep injustices and evil that simmer beneath the surface. There is a serenity and peace in Kaleem X Will's work that is tempered with sorrow and longing, and examinations of the mechanical inner workings of life. Opposing musical ideas are readily played against each other in lengthy crossfades that create chaotic interplays between notes and rhythms. The audio concepts of Light of Heaven are arranged in poetic couplets that appear to call and respond to each other. Moon's Intimidation pairs with Suns Strength, Abyss with Ocean Rebirth. It is this type of artful ideation that keeps this release in motion, always en route to the next chapter. 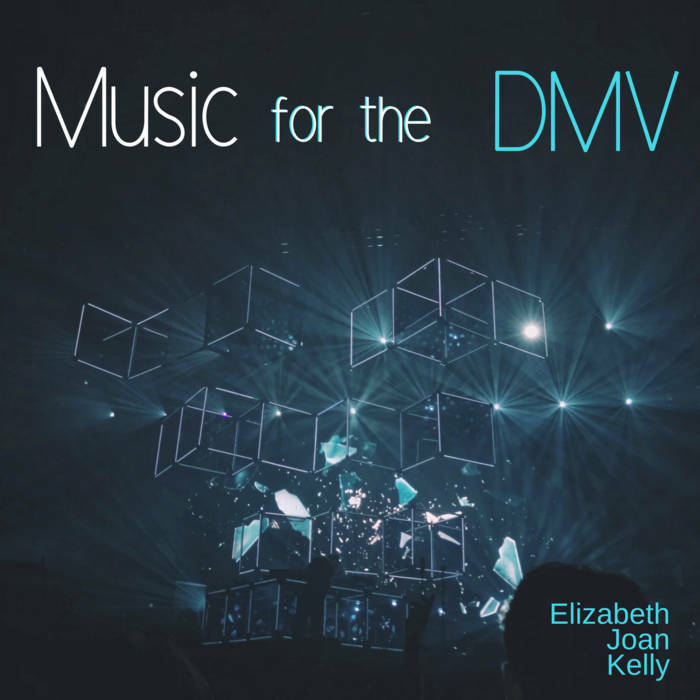 ELIZABETH JOAN KELLY - "Music for the DMV"
Before you take a number, get your headphones ready and cue up this music. New Orleans classical ambient artist, Elizabeth Joan Kelly presents an album of multi-layered electronic compositions collected under the somewhat humorous title of Music for the DMV, noting in her album description that, much in the same way that Brian Eno made Music for Airports, she herself has made setting-specific music for a far less thrilling location - the Department of Motor Vehicles. 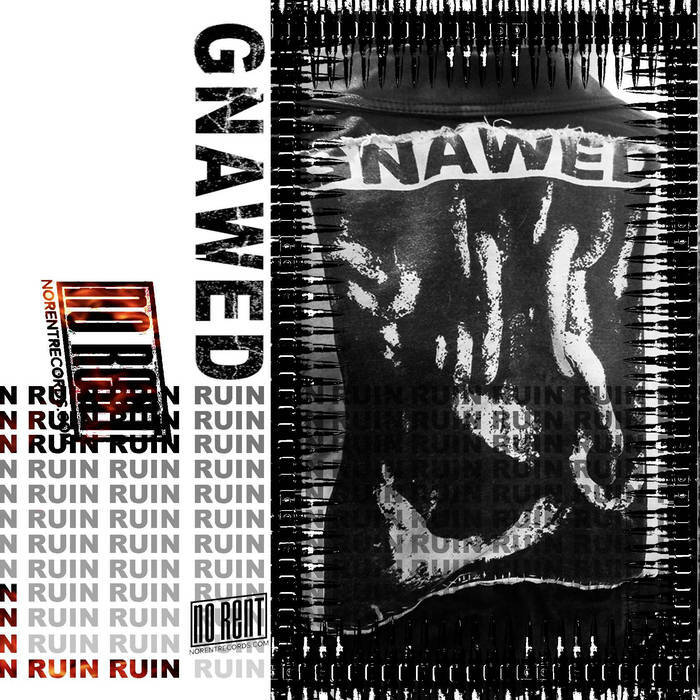 Prior to listening to this work, I was imagining slow, plodding dirges to accompany the interminable lines and gloomy atmosphere of the DMV, and was surprised by the myriad of styles and sounds that awaited me. Instead of the low, mournful drones I was picturing, I was greeted by Industrial Ambient Prelude, a MIDI piano track of Chopin's Prelude in E Minor (Opus 24, no. 4) re-imagined by Elizabeth Joan Kelly with modern beats and ghostly augmentations. Much of Kelly’s work here is comprised of famous classical compositions adapted to a shadowy futuristic style that is altogether refreshing. For instance, the trilogy of songs that are tracks three, four, and five - (Ambient Industrial Gymnopedie, Electropop Swimming Pool Gymnopedie, and Mysterious Grooving Gymnopedie,) are highly creative EJK reworks of the Gymnopédies by French composer Erik Satie. Each selection is adapted in a differing syle, as noted by their descriptive titles. The end result of this digital collage of classical pieces with unique audio treatments is an artistic and detailed sonic work that one need not visit the DMV to enjoy. For those of you who are unfortunate enough to have business to conduct at the DMV, you might want to bring this album with you. The calming and intriguingly arranged music contained therin just might make your stay a little less unpleasant. YUTO OHASHI - "Juvenile - insubstantial, re​-​present"
YUTO OHASHI - "Juvenile - insubstantial, re-present"
Singular piano notes and softly digitized vocals float above a gently rolling lake of hypnotic ambient drones on die Leere (世界がもし透明だったら,) the opening track of this strangely comforting assemblage from Tokyo-based sound artist, Yuto Ohashi. The unusual sensations continue in the second track, Holma - backed by a synth that ping-pongs between two notes, layered with softly bubbling vocals and flowing pan effects that curl in the air. This is Juvenile - insubstantial, re-present, a presentation of audio poetry that blends sound textures with airy, meditative synth lines, and digitally-altered spoken word pieces to form intriguing aural works that challenge the listeners perception of time and space in a pleasant, extraterrestrial way. Each track is a microcosm of wandering energies and displaced voices, melded with “real-world” sounds that twist and turn around the curving avenues of the music. While certainly a trippy head journey - Yuto Ohashi is able to create a contiguous experience that doesn’t rely on the usual audio tropes to accomplish the goal. Each selection is crafted with balance, and carefully folded precision that gently pushes the listener to form a unified vision of the artistic whole. Excellent for quiet evenings writing thoughtful notes, organizing a small shelf of house plants, or zoning out of daily life with eyes closed and mind open, Juvenile - insubstantial, re-present rushes in to expertly fill a vacuum in the tapestry of all recorded sound. WUSO 命 & SANGAM - "Gaze"
W u s o 命 & Sangam - "Gaze"
A collaborative effort between Wuso and Sangam resulted in Gaze, a thirteen minute mini-album that radiates a cool intensity throughout its runtime. The unique blend of these two esteemed artists' skills is a supreme electronic artwork that paints a vivid picture of sleek, futuristic nighttime city skylines punctuated by glowing neon. Pavement is black with rain, and everything is in a sharp focus, only softened by torrential pouring rain. It is difficult to tell where one artist ends and another begins. The blending of these two musicians' strengths creates a style on its own. 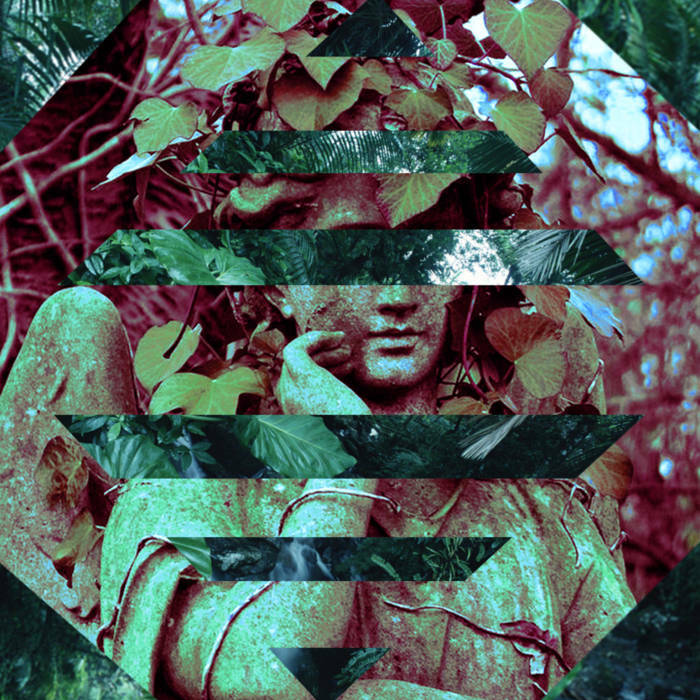 Lush ambient meditations are brought to earth by driving but balanced rhythms. Rain sounds add to the feeling of a rainy urban night in the future. Overall, Gaze certainly packs a punch, and manages to do so despite the short length of the release. When are you people going to learn that space is dangerous? Think of all the movies you've seen set in space. Something bad always happens. It is a law of nature. This concept holds true for Crestfallen by Exit Fear. Prepare yourself for a tense battle between life and death in the cold, silent reaches of space, as pulsating synths conjure imagery of a solitary spacecraft drifting across the vastness of the universe. Out here, The Quiet Can Be Very Loud. Being alone, with only the hull of a manmade vessel between oneself and the magnitue of open space is daunting enough, without some malevolent force unleashing itself within the confines of the ship. Once the danger begins, it is plain to see that there is no escape from the lurking evil that awaits the forsaken space traveler. In the second track, Space Does Not Care, it is apparent that there will be no rescue. Everything else that follows is a slow dance with fate. Ultimately, this release turns out to be exactly what the unfortunate soul featured on the cover art warns it will be - a tension-riddled horror show in space. Plenty of chilling moments of terror are ready to be experienced anew when you open the airlock on Crestfallen.